Krishna helped me write it! Prabhupāda: And it was not possible for me to digest. (laughs) Somebody else helped me to… I am a layman. I do not know. Tamāla Kṛṣṇa: How did you write it? Prabhupāda: That somebody, Kṛṣṇa, helped me. That He manufactured. Prabhupāda: When I was writing, I was praying Kṛṣṇa that “I do not actually accommodate all this knowledge. Please help me.” Yes. That’s all right. 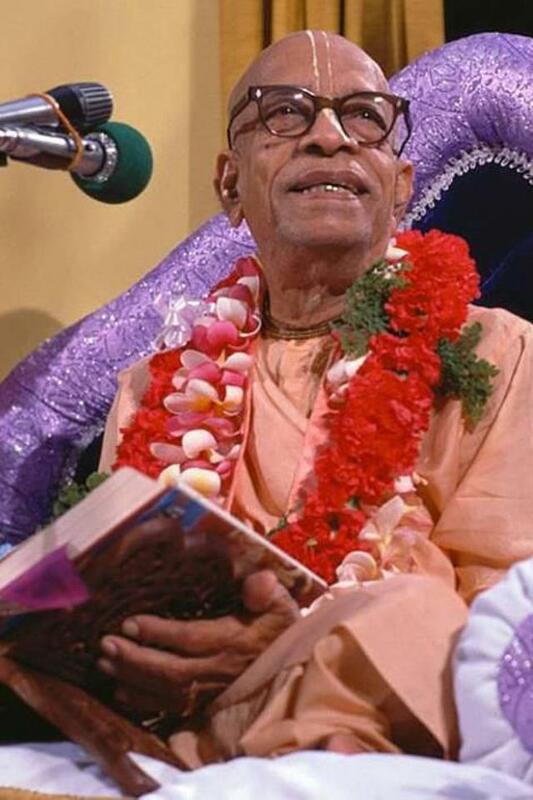 Unfortunately BBT International are now altering Krishna’s word as He chose to have them revealed through Srila Prabhupada and Srila Prabhupada’s personally chosen helpers! This entry was posted in All posts, BBTI, Direct quotes, Prabhupada said and tagged bbt, BBTI, prabhupada. Bookmark the permalink. Great service Prabhu thank you..